Few can boast a highlights reel like this mature-age prospect. He has the propensity to sit on shoulders and take breathtaking marks. However, Ryan is not limited to that role, and can win the ball at ground level, as he would be expected to do if drafted. Quick, evasive, and knows how to kick a goal. 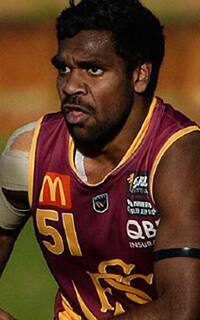 Looms as a small forward option at AFL level.